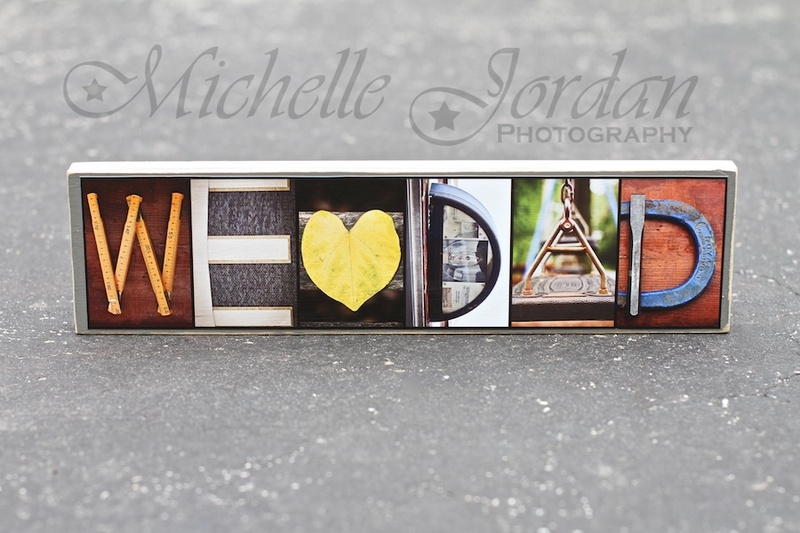 MJP has really been feeling the Alphabet Love lately! 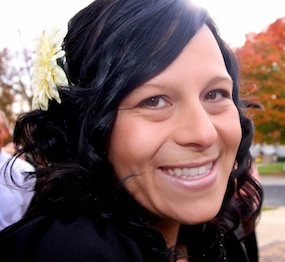 I took Second Place at the 50th Annual Media Art Exhibition last month & my Stella was sooooo proud of her mama bringing home that shiny red ribbon! 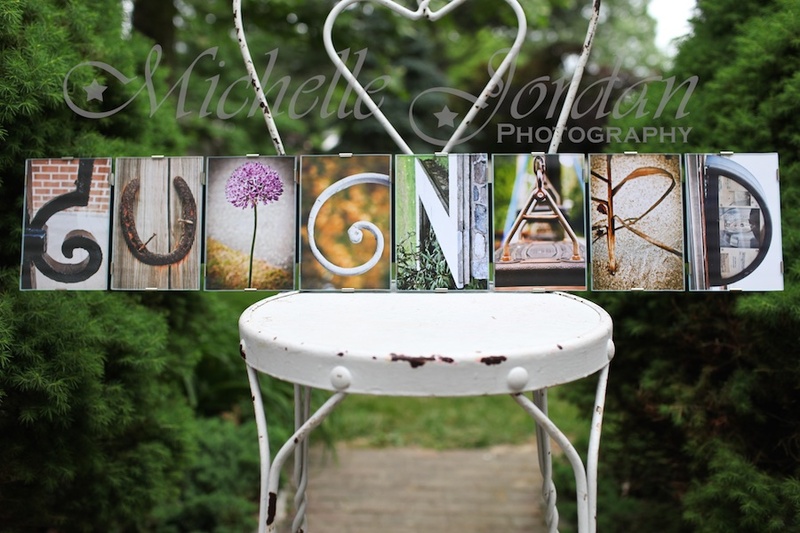 And my super fun new line of rustic, wood-mounted tabletop *minis* has really been taking off! 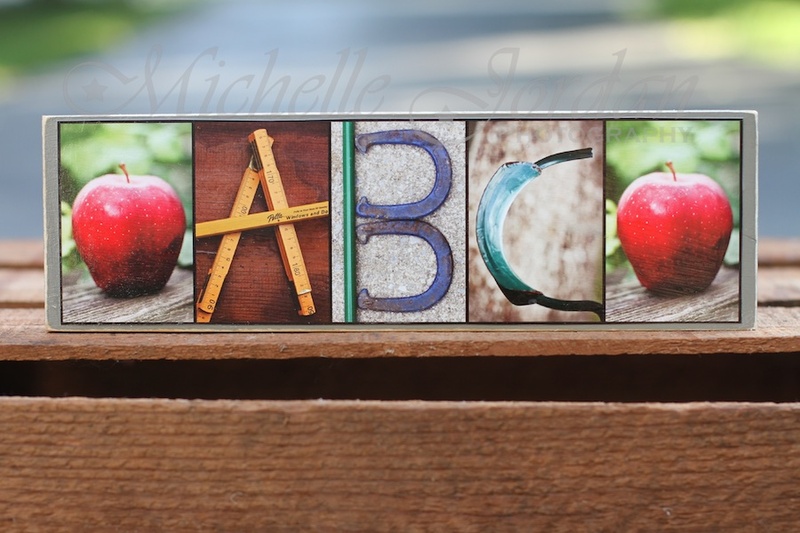 I offered my Alphabet Designs only in the large, wood & glass/wall-hung framing style for years but its been such a lovely breath of fresh air to now be able to tell clients that they are available in 2 sizes! The tabletop pieces were super popular Easter basket stuffers & people went bananas for them as Mother’s & Father’s Day gifts! I’ve been working my tail off but its been a lot of fun & I’ve come up with loads of amazing new designs these last few months! 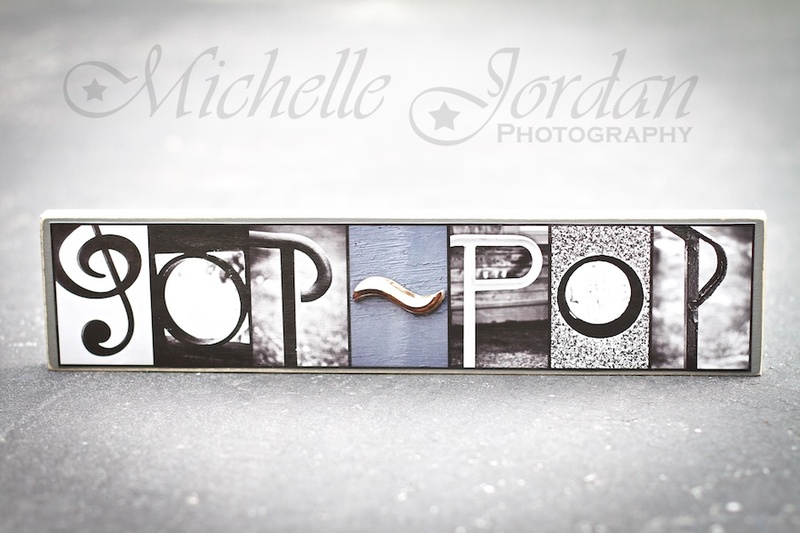 If you have any questions at all or an order that you’d like to place, please feel free to use the contact form here on the blog or to email me directly at michellejordanphoto@gmail.com. Delivery is almost always available or for those of you local to the Philadelphia area, pick-up is in Broomall, just off of Route 320. Full-sized orders can sometimes be ready in a day or 2, if I have prints/frames in stock but turnaround time is usually about 7-10 days for both sizes. 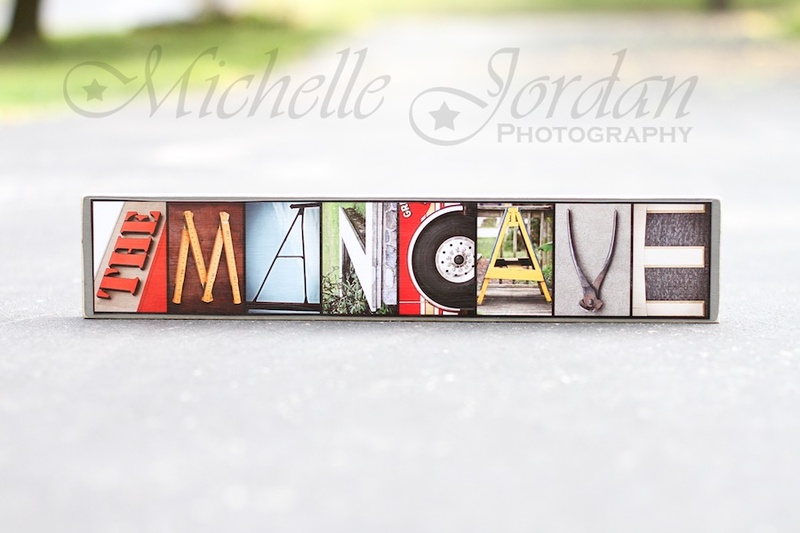 I do sometimes however have minis in stock of my more popular designs – so its always worthwhile to ask what I have on-hand if you happen to need a last-minute gift. 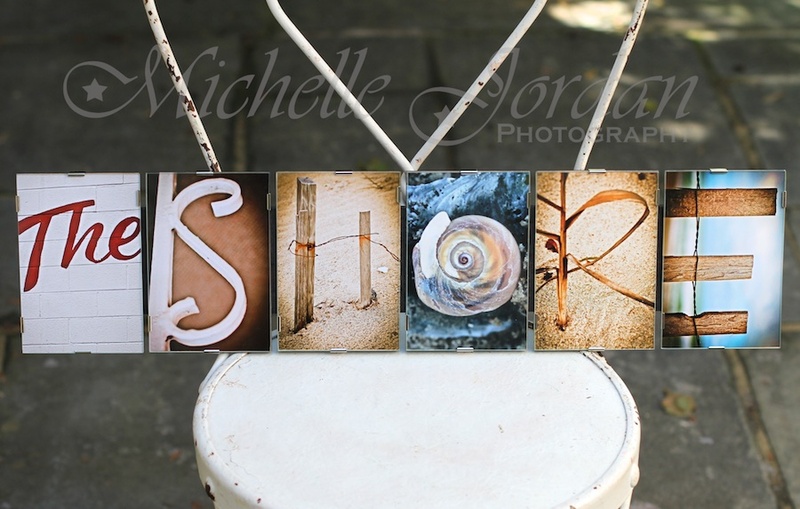 Custom name pieces have been very popular lately…shown as wood-mounted tabletop minis (above). 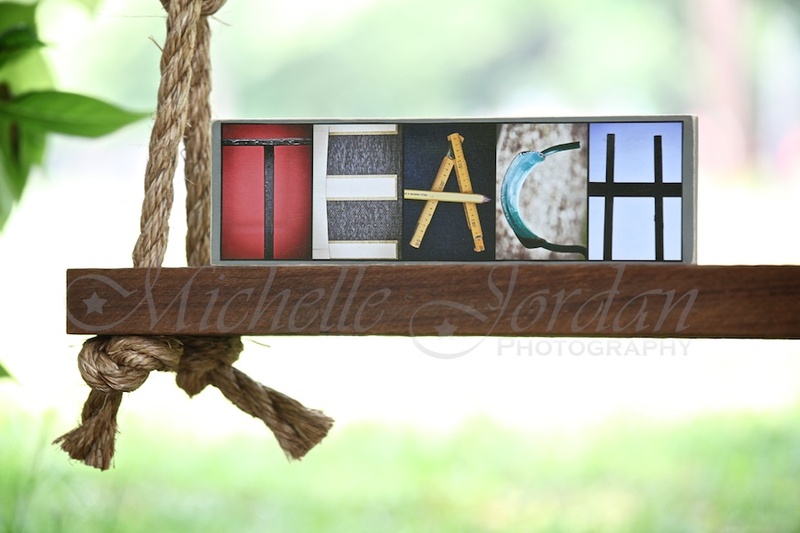 These are free-standing hand-painted wood blocks (no easel required) & measure approximately 3 1/2 inches tall. 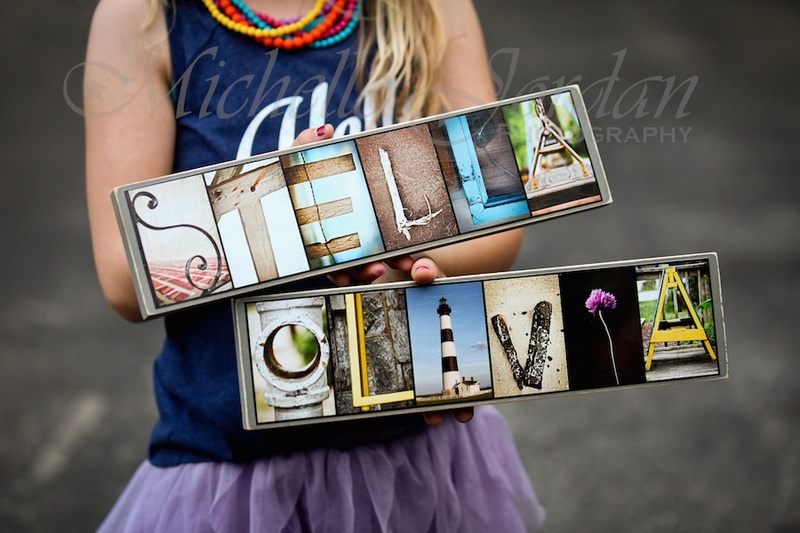 Each individual letter image is about the size of a wallet-sized photograph & a finished 6-letter piece such as “STELLA” or “OLIVIA” measures approximately 13 1/2 inches in length. 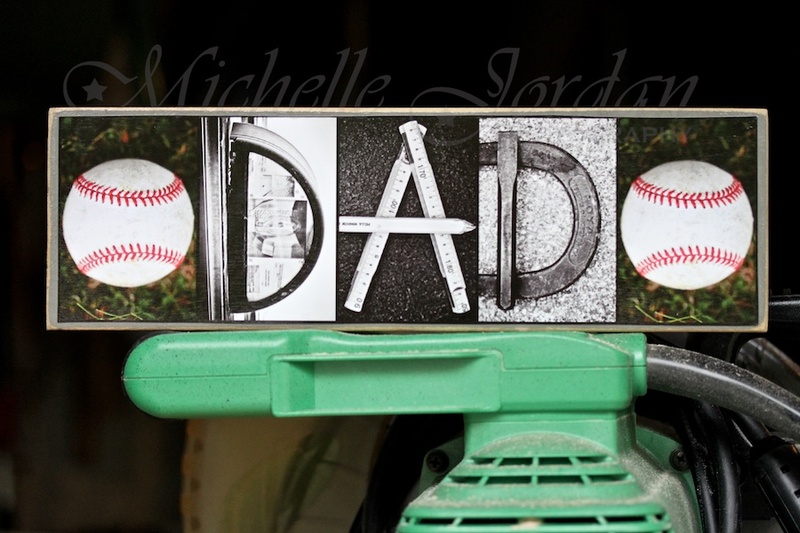 $6/letter, in your choice of color or B&W prints. The full-sized pieces come ready-to-hang, with 2 silver D-ring hooks on the back & are beautifully custom-framed in wood & glass. 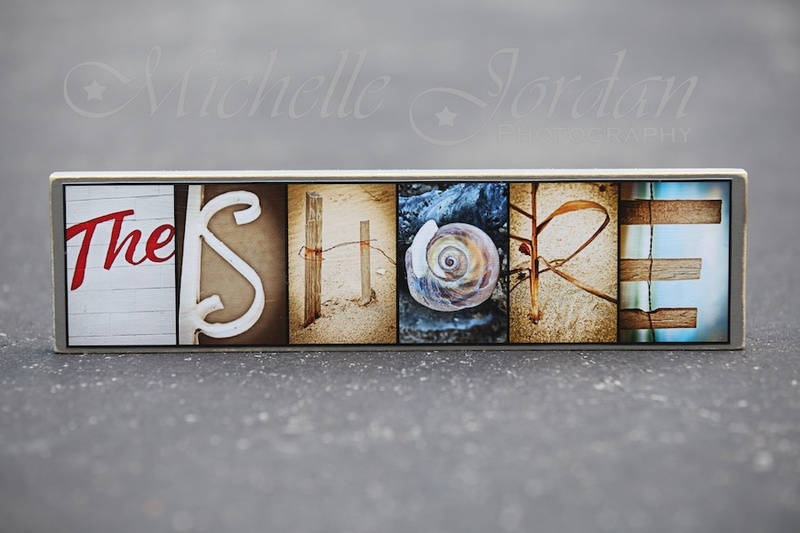 My rockstar husband, RJ, builds every frame for me by hand in our in-home workshop and the framing system is his own design that he so sweetly developed for me back when I started on this alphabet journey of mine:) Each individual letter image is a 4×6 inch print, so a finished 6-letter piece such as “TheSHORE” measures about 6 inches high & approximately 25 inches in length. $12/letter, finished, framed & hand-signed by the artist. 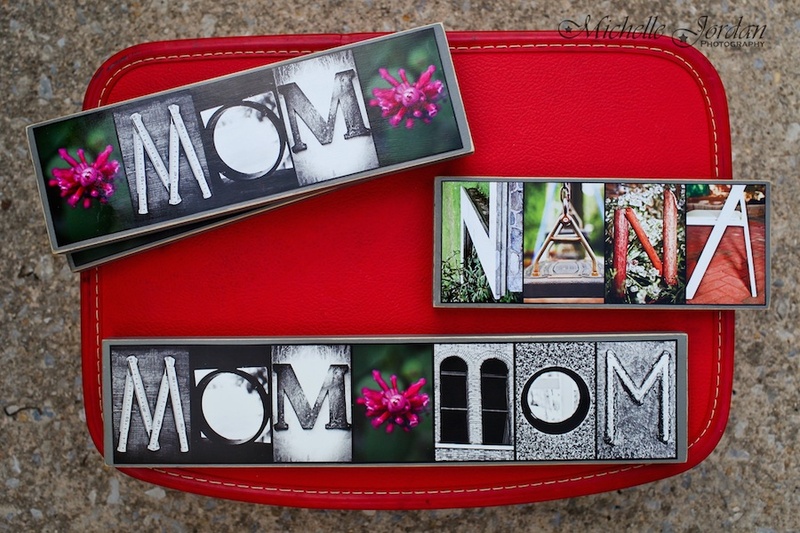 “MOM”: $3o, “NANA”: $24 & “MOM-MOM”: $36 (all shown as free-standing/wood-mounted tabletop minis). 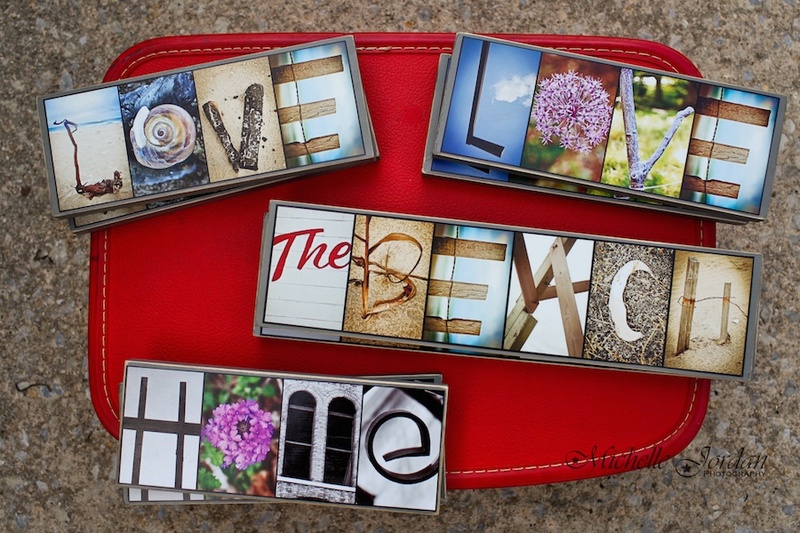 Your choice of “Floral LOVE”, “BeachyLOVE” & Floral HOME”: $24 each & “TheBEACH”: $36 (all shown as free-standing/wood-mounted tabletop minis). 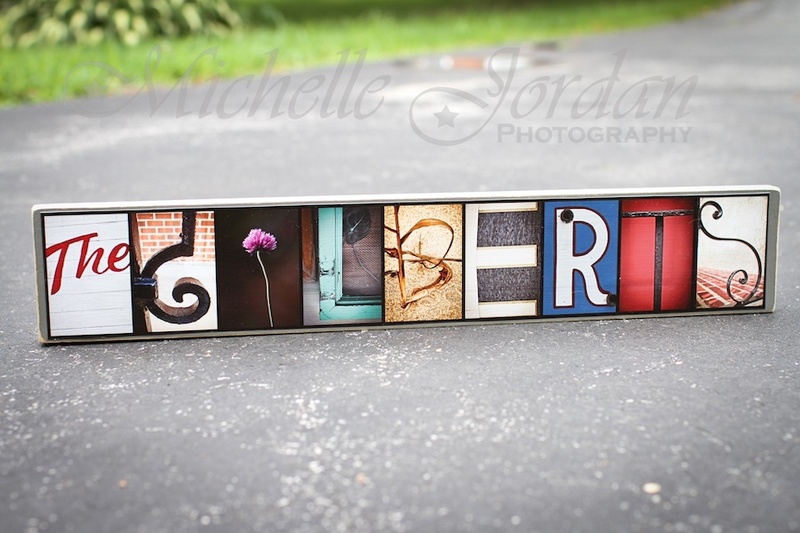 Custom Last Name pieces are always available anytime, in your choice of full-color or B&W images. I thought that this one turned out especially beautifully done as a full-sized piece. 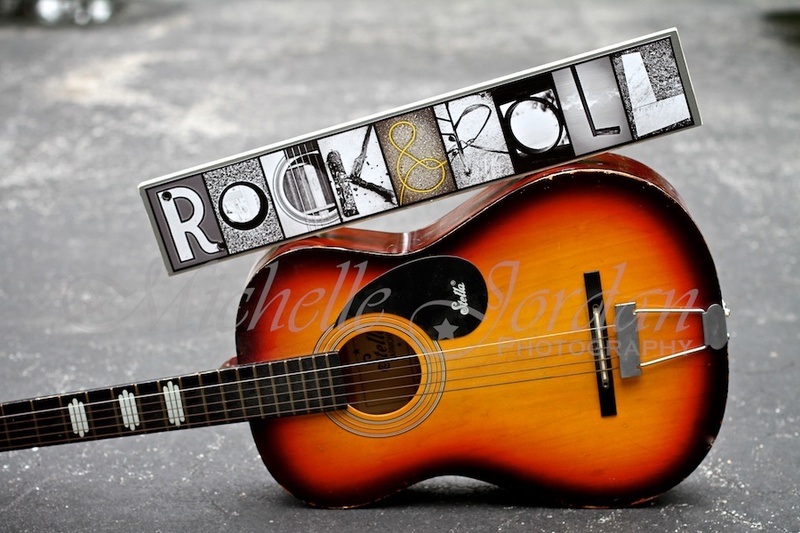 $12 per letter, finished, framed & hand-signed by the artist. 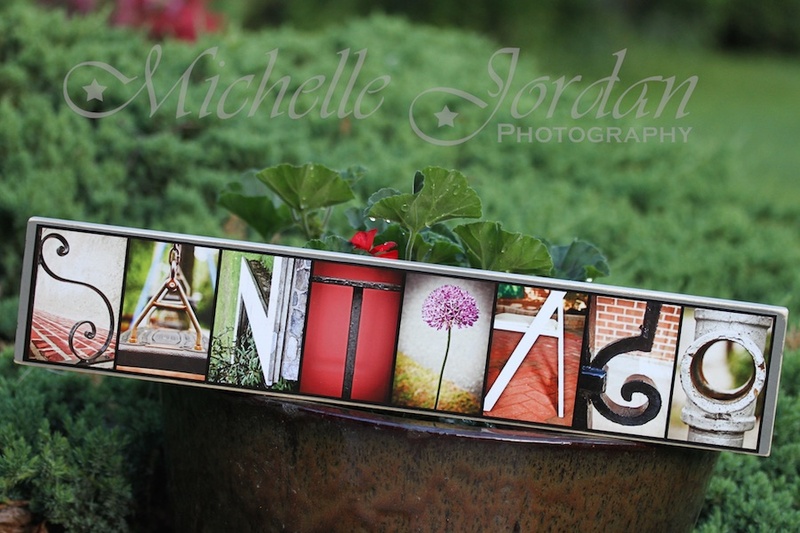 This “SANTIAGO” piece was a custom last-name order done as a mini to be given as a gift. I just love the way it turned out! 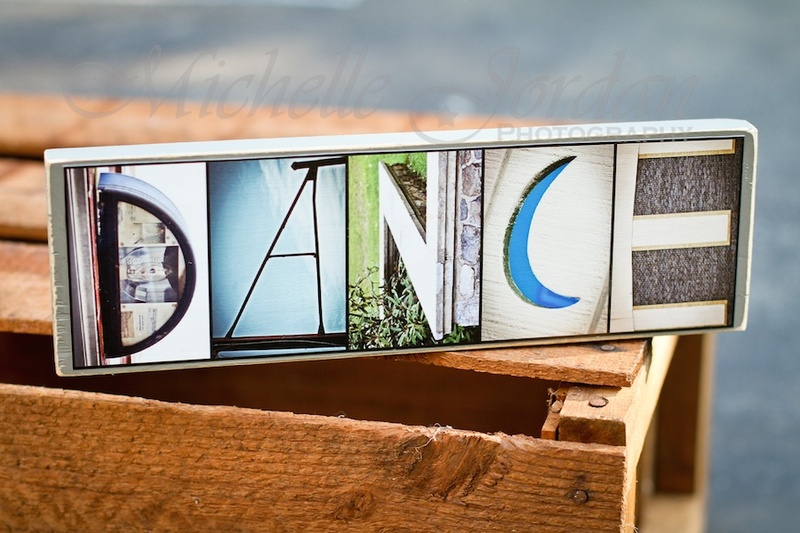 I was wondering if you could do a wooden mounted tabletop mini for me that says PRAY and how much it would cost? Do I get to pick out the letters? 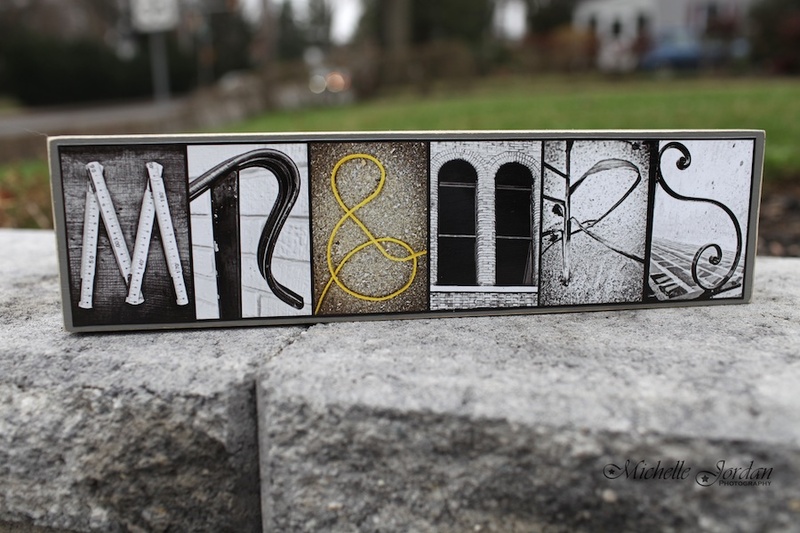 Also I was interested in one that said MR&MRS.